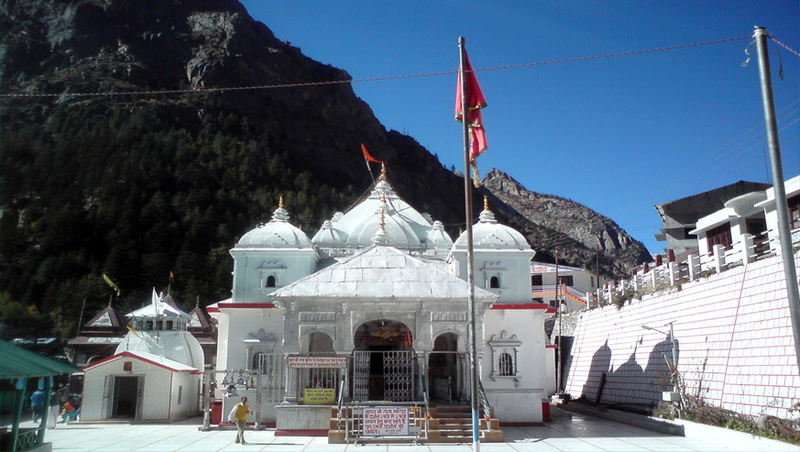 Gangotri tour package by chardham package covers the complete gangotri yatra. The tour includes ek dham yatra to gangotri.Gangotri Package, Gangotri Package Tour, Gangotri Yatra Tour Package 2019, gangotri package from haridwar, gangotri package from delhi, gangotri helicopter package. Situated at an altitude of 3,048, on the banks of the holy river Bhagirathi, Gangotri is considered the second dham in the chardham package. It is the highest and the most important shire of goddess Ganga. The present temple was built by Amar Singh Thapa, a Gorkha General in the 18th century and is worshipped as the source of Ganges. 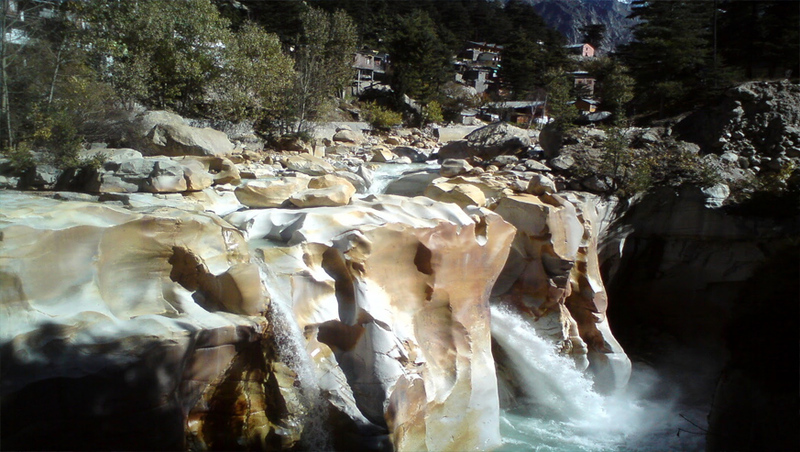 Although, the source of Ganges, gaumukh is 18 km from Gangotri and can only be reached by a trek route. Day 01: Delhi - Haridwar. (230Kms / 6-7Hrs drive) Morning start your journey and transfer to Haridwar. 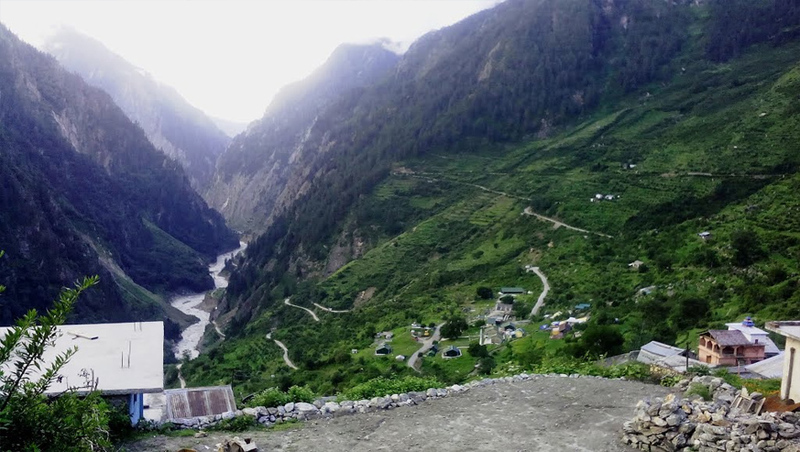 Day 03: Uttarkashi - Gangotri - Uttarkashi (200Kms / 7-8Hrs drive). 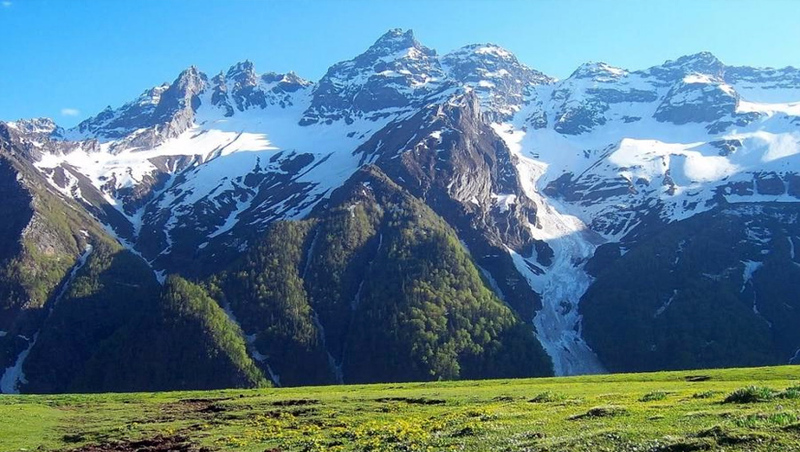 Visit on the way places like Tapt Kund (Hot water spring) and Harshil Village (Beautiful valley). Visit on the way places like Chamba, Tehri lake.